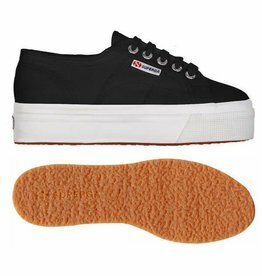 The kids' 2750 JVEL Classic is a cotton upper with a vulcanized rubber sole that has a velcro strap closure. 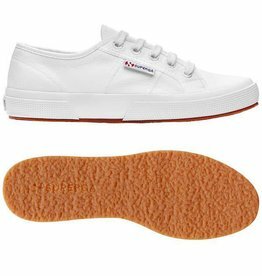 The style is a unisex and comes in a wide range of classic (white, black, grey, navy and red) colors and fashion prints. 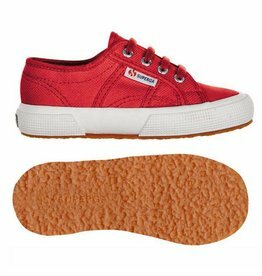 The kids' 2750 JCOT Classic is a lace-up cotton upper with a vulcanized rubber sole that is unisex. The style is a comes in a wide range of classic (white, black, grey, navy and red) colors and fashion prints.